What is the single worst aspect about the American diet, as determined by the nearly 500 researchers from more than 300 institutions in 50 countries who developed the ongoing Global Burden of Disease Study, the largest analysis of risk factors for death and disease in history? Not eating enough fruit, such as berries, apples, mangos, pineapples, and kiwifruit. In my Daily Dozen, I recommend at least a daily serving of berries, in addition to three servings a day of other fruits. 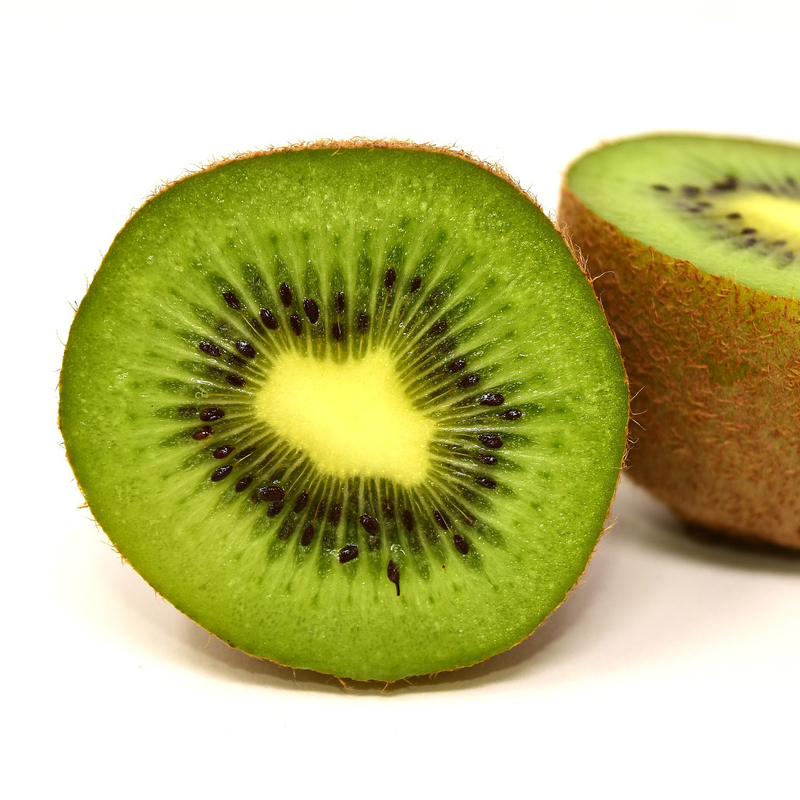 Kiwi is one of the fruits I’ve prescribed to my patients with insomnia (two an hour before bedtime appears to significantly improve sleep onset, duration, and efficiency) and also to help with constipation-type irritable bowel syndrome (two kiwifruit a day seem to significantly improve bowel function). Kiwi certainly seems like a better option than the leading IBS drug, which was pulled from the market for apparently killing too many people. Kiwifruit also appear to benefit immune function. Preschoolers randomized to eat gold kiwifruits every day appeared to cut their risk of contracting a cold or flu-like illness nearly in half compared to those randomly selected to eat bananas instead. A similar experiment was tried on elderly individuals, another high-risk group. Those in the banana control group who got an upper-respiratory-tract infection suffered for about five days with a sore throat and congestion, compared to the kiwifruit eaters, who felt better after just a day or two. About 1 in 130 children may be allergic to kiwifruit, though, which may rank kiwis as the third-most common food allergen (second only to milk and eggs), so they are not for everyone. Image Credit: Alexandra München / Pixabay. This image has been modified. The spice saffron is pitted head-to-head against the leading drug for severe Alzheimer’s disease. Compared to bananas, does eating kiwifruit decrease the incidence and severity of upper respiratory tract infections? Concerns about smoothies and oxalic acid, nitrate availability, dental erosion, and weight gain are addressed. The yellow fluid around tomato seeds appears to suppress platelet activation without affecting blood clotting. This anti-inflammatory effect may explain why eating tomato products is associated with lower cardiac mortality. Two kiwi fruit an hour before bedtime may improve sleep quality and duration, without the side effects associated with sleeping pills. Plant-based diets help prevent cancer not only by blocking DNA damage, but by increasing our DNA repair enzymes’ ability to repair any damage that gets by our first line of antioxidant defense.